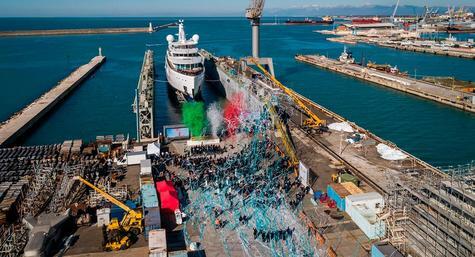 Azimut Benetti is the world’s largest network for yachts and mega-yachts manufacturing, and the world’s leader in luxurious motor yachts industry in general. The group comprises world famous leading brands such as Azimut Yachts, Azimut Grande, Atlantis and Benetti Yachts, Yachtique, Fraser Yachts, Lusben, Marina di Varazze and Royal Yacht Club Moscow, offering customers the widest range of vessels: from motor 30-foot Atlantis sport models to 70-meter super yachts and absolutely exclusive masterpieces performed by the Benetti shipyard. Azimut Yachts Georgia offers the whole range of motor yachts by Azimut Yachts. At this page you can find available yachts with different delivery dates as well as its detailed description and characteristics. 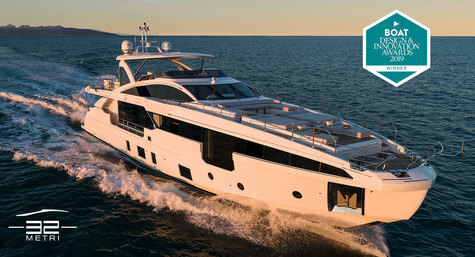 Azimut Grande 32 Metri wins the Design & Innovations 2019 award! As an official representative of the Azimut Benetti Group in Georgia, our company provides not only serial yacht distribution services, but also constructs large custom Benetti yachts. 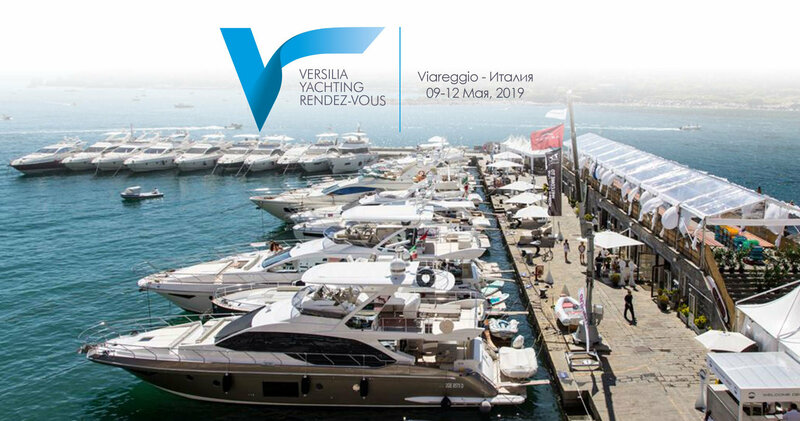 We have accomplished about ten yacht projects from 90 feet, with each of them having a number of customized design solutions, planning decks, interior decoration that eventually becomes a kind of creation embodying the personality of its owner. Besides the design, construction, technical acceptance and delivery to the customer, we also help in vessel registration (granting the right to fly the flag of a state), delivery to any part of the world, insurance, team selection and subsequent management. 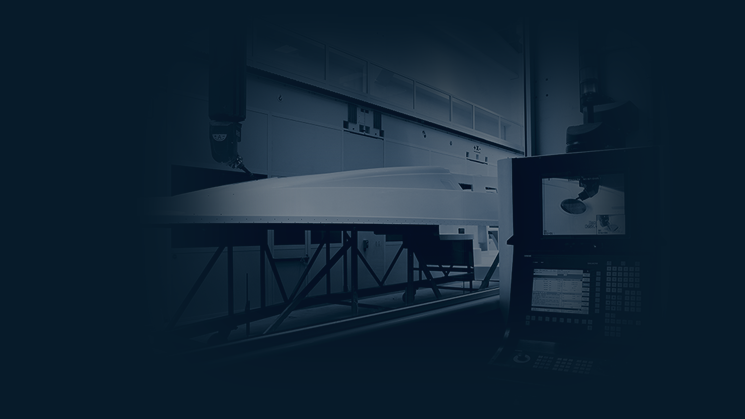 We are deservedly proud of already constructed yachts and we offer you the opportunity to use our experience and knowledge, and to entrust us with your individual project. 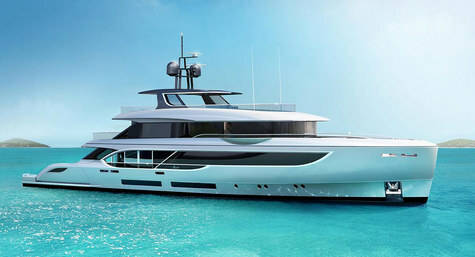 Find out more information by clicking the link below about yacht construction.